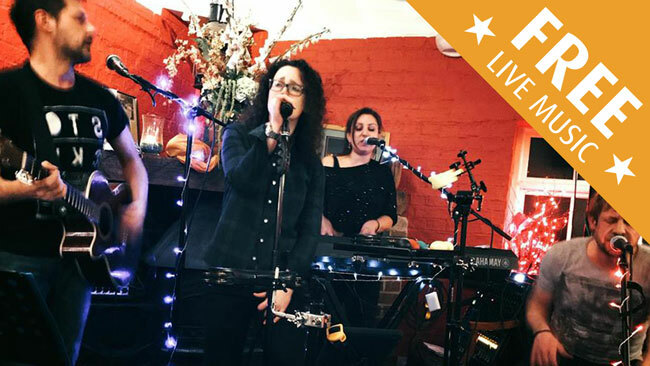 On Saturday 8th September we will be hosting People Like Us, an exciting semi-acoustic band from Wiltshire. With many years of professional experience between them, you can be sure of a slick, impressive and most importantly, entertaining evening of live music. They will have you singing along, smiling, laughing and dancing your socks off! Some of the artists that they cover are E.L.O, Muse, One Republic, Bruno Mars, Oasis, Mumford & Sons, Adele, Maroon 5. This entry was posted on Wednesday, August 22nd, 2018 at 11:52 am and is filed under Chepstow, Live Music, Local Information, The View Cafe Bar, Water View Marquee. You can follow any responses to this entry through the RSS 2.0 feed. Both comments and pings are currently closed.